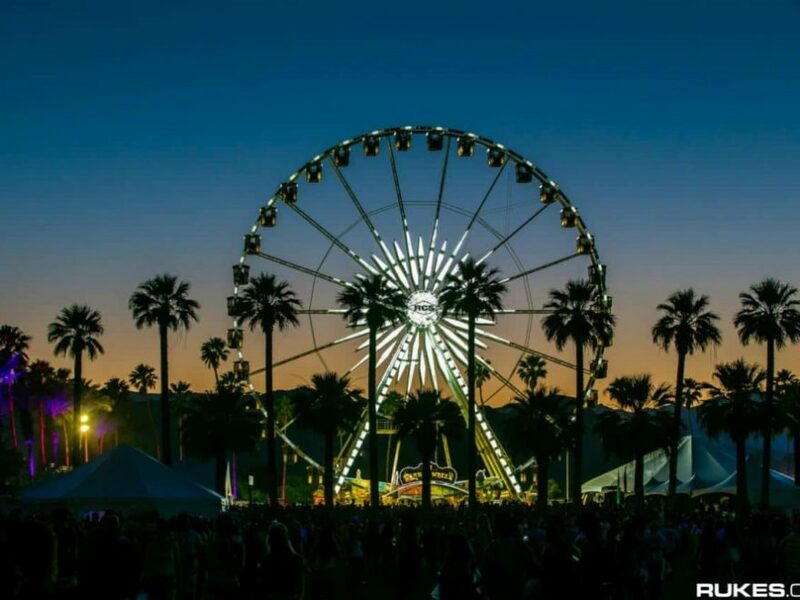 Madeon, French producer lesser often called Hugo Leclercq, has been shocking followers left and proper over the previous few weeks, after it was introduced that he could be acting at Porter Robinson‘s Second Sky Festival and Chicago’s Lollapalooza. Though the “Shelter” artist might be taking part in a DJ set at Second Sky, he has now shared the information that his Lollapalooza present will include a completely new stay set-up. 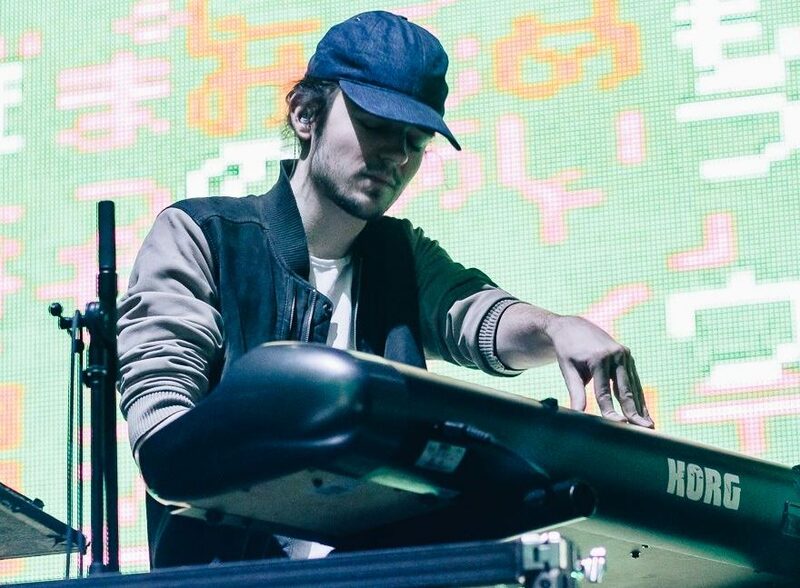 While there isn’t any phrase on an impending venture from Madeon, his response to a fan’s tweet about an “album stay present” could counsel there’s new music on the best way. Now 4 years out from his beloved debut studio album, Adventure, one can solely hope new music announcement from Leclercq might be coming quickly. Though, with Madeon’s stay appearances beginning to ramp up this summer season, one thing tells us new music could also be simply across the nook.